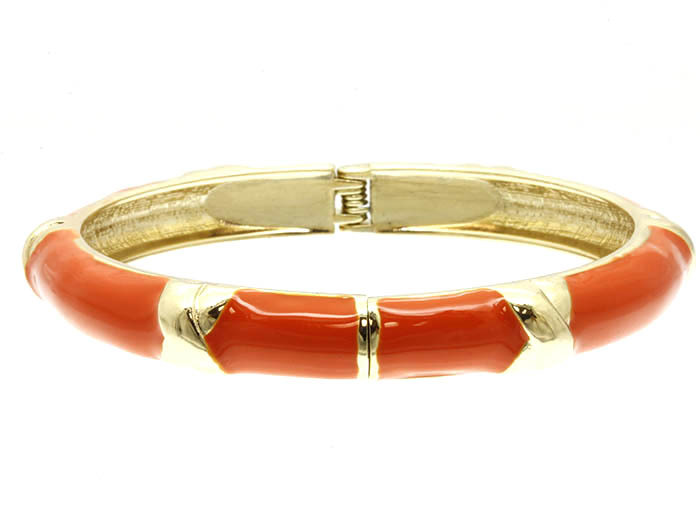 A slice of Summertime for your arm in sunset gold and orange. The Evie Bangle Bracelet features a metal casting clasp. Stack them and make a statement or wear them delicately alone. Buy this high quality but cheaply priced jewellery online here at Oz Bling.